Loriella Park was established in 2001 and is located at 10910 Leavells Road, Fredericksburg, VA 22407. There are no fees to enter the park. Follow the entrance road to the back for parking nearest hole 1. Holes are approximately 60% wooded with challenging features and topography. Two of the holes traverse a small pond encased within the park, providing a water hazard that has to be navigated by the competitors. There are two permanent restrooms within the park. One near hole 1 and the other near hole 17. Loriella Challenge, a B tier PDGA sanctioned event. 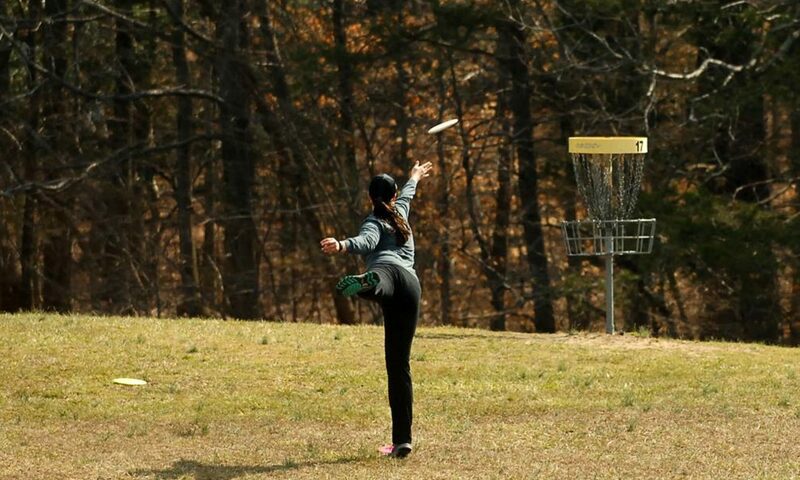 Loriella Open, a C tier event during the week prior to Memorial Day as part of the “Too Many Days in May” event at the Blockhouse Disc Golf and Country Club. Weekly club league events from mid April through mid September (Thursdays). The course is approximately 3.6 miles from host hotel. Multiple fast food and/or sit down restaurants within one quarter (1/4) to three (3) miles, and gas stations within one quarter (1/4) mile.